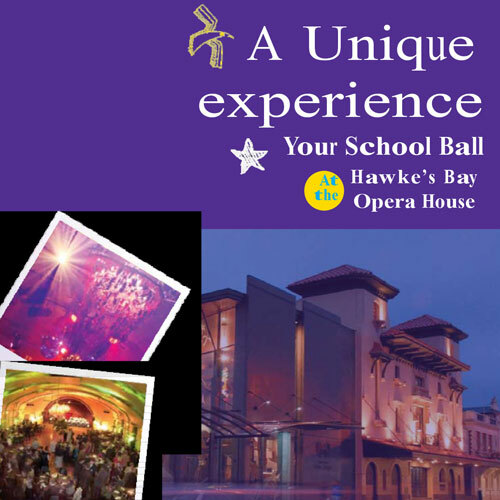 Last Saturday night we were privileged to host the Havelock North High School Ball at the Hawkes Bay Opera House Plaza, it was such a special occasion. 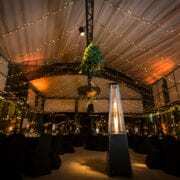 The Plaza is the ideal space for any type of large event, including school balls. It was a glamorous setting once night fell and the lights twinkled. 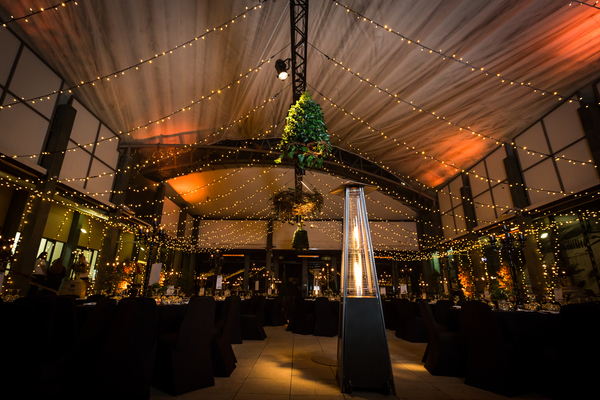 Rachel Stuart from The Flower Studio and Henry and Dane from Sight and Sound Services transformed the space into a magical night garden. Contact us today to arrange your Special Occasion! The Opera House Plaza is a modern blank canvas that allows you to keep it simple or dress it up according to your theme. The glass panels along the street can be raised and lowered giving you a range of options for where your guests can enter. And don’t forget the roof!!! It can be retracted so that your guests can mingle under the stars in the night sky….